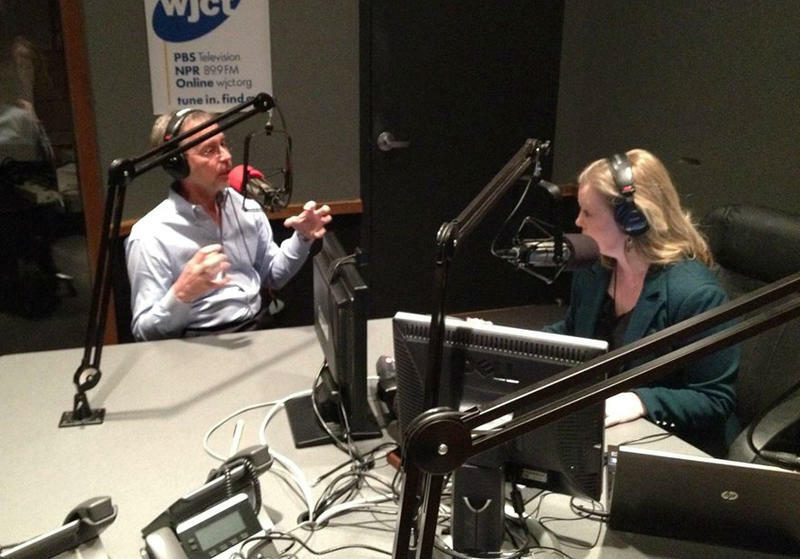 Today on “First Coast Connect,” we discussed the Joshua Phillips re-sentencing hearings with Larry Hannan, writer for Injustice Today with Harvard University’s Fair Punishment Project (01:15) Phillips was convicted in the high-profile murder of 8-year-old Maddie Clifton in 1998. University of Florida Institute of Food and Agricultural Sciences Nutrition Program Managers Ashley Johnson and Denise Cox talked about their new initiative and a call for volunteers (24:58). We met new Assistant Conductor with the Jacksonville Symphony Orchestra Deanna Tham (34:05), and Toni D’Amico with the Amelia Community Theatre told us about their upcoming production of “Avenue Q” (41:36). Wednesday on “First Coast Connect” we met members of the Interfaith Coalition for Action, Reconciliation and Empowerment; Pastor James Wiggins from St. Paul Lutheran Church, Nancy Ricker from Arlington Congregational Church and Pastor Phillip Baber from Unitarian Universalist Church of Jacksonville talked about Monday’s annual Nehemiah Assembly. We also heard from Mary Ann Myler, U.S. Green Building Council Florida coordinator and Downtown Vision CEO Jake Gordon about the upcoming Green Lion Festival. We were told about the upcoming “You Don’t Know Me” reading to fight sexual abuse with writer Diana Herman, Program Director Robin Graber and Nassau County Advocate of the Women’s Center of Jacksonville Lori Armstrong. University of Florida’s Nola Miyasaki told us about Thursday’s Women’s Entrepreneurship Symposium. We speak with Jacksonville City Councilman and former mayoral candidate Bill Bishop about his decision to endorse neither incumbent Mayor Alvin Brown nor challenger Lenny Curry in the May general election. Bishop also announced this week that he will run again for the office in 2019. Jacksonville podiatrist Dr. Earl R. Horowitz, DPM, joins us to discuss National Foot Care Month and keys to good foot health. We get a preview of the Amelia Community Theatre's production of "Inherit the Wind" from director Laura Swaim.